Samsung just announced that it’s mass-producing 1TB storage chips for phones, which means your phone of the future may come with more storage than you could ever need. Say goodbye to the days of full-the-day-you-get-it 16GB phones. Four years ago, Samsung introduced the first embedded Universal Flash Storage (eUFS) device. It was a piece of hardware that could read and write files much faster than an SD card, and its 128 GB capacity eliminated the need for users to add additional storage to their phone. 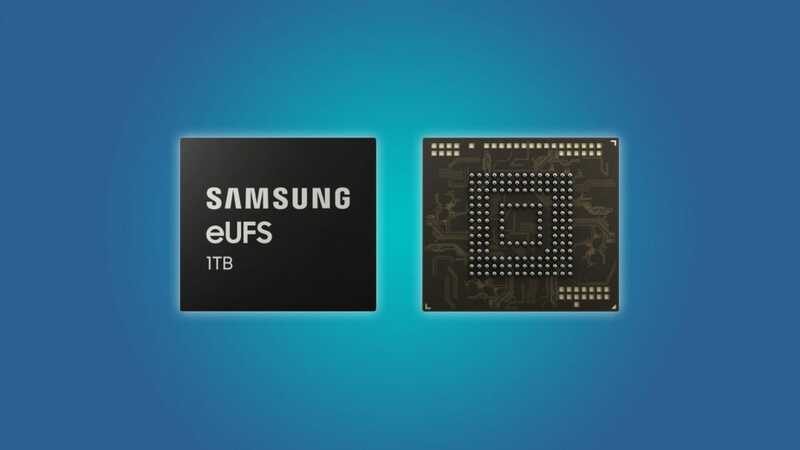 It’s been four years since Samsung developed eUFS technology, and eUFS has expanded from 128GB to offer 256G and even 512GB storage options for mobile devices, which is just massive. To put it in perspective, the basic model of the iPhone X only has a 64 GB capacity, and the basic Surface Pro tablet, which retails at almost $1000, only comes with 128 GB of internal storage. But now, Samsung has been able to break the terabyte barrier with its newest eUFS chips. Samsung plans to announce a new phone at its UNPACKED event on February 20th. With all the rumors about foldable phones and 5G technology flying around, this super-fast 1 TB storage device only raises more questions. Cheol Choi, Samsung’s executive vice president of Memory Sales & Marketing, says that Samsung plans to bring a “notebook-like user experience to the next generation of mobile devices.” Will the next Samsung phone be a ridiculously fast, foldable, high-capacity leap into the future? Will it challenge the way that we think about smartphones? We’ll have to wait to find out. Will an awesome premium router make you a better gamer? To be honest, no. 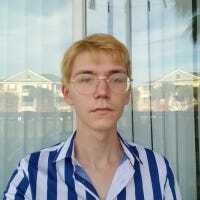 But if you’re playing over Wi-Fi connection a rock solid connection with low latency couldn’t hurt. Here are the best routers for wireless gaming.